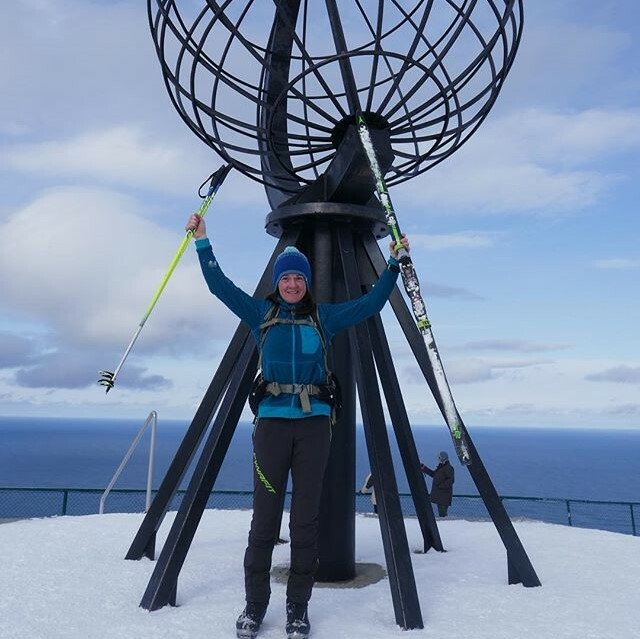 Our ambassador, Tania Noakes, has completed her epic ski trek expedition to raise funds for the Ulysses Trust’s 25th Anniversary Appeal. Tania set-off on the classic Norge På Langs, or ‘Norway from end to end’ on 14th January 2018. A journey of over 2,500km from the southern tip of Norway, Lindesnes to the most northerly point, Nordkapp. She completed her journey on 5th April 2018. 82 days. 2533km. 566hrs of skiing. Tania is aiming to raise £10,000 for the Ulysses Trust and has already raised in excess of £5,000. The fundraising expedition is part of our 25th Anniversary Appeal to raise £1.5m by the end of 2021 to significantly increase the amount of support we can give to cadet expeditions. Tania sent daily updates about her journey via social media. Click the links below to she how she did it. If you are inspired by this adventure and want to help support cadets and reservists take on new challenges through adventurous training, please make a donation now – thank you.